I just could not get into this book. I’m sure the book is a great adventure for someone. The writing is good, there are some interesting characters that do interesting things. I might even like this book if I try to read it sometime later. I was just not able to care about Peter to want to continue his story. Nothing personal, Peter. I’m sure my life is pretty boring right now too. 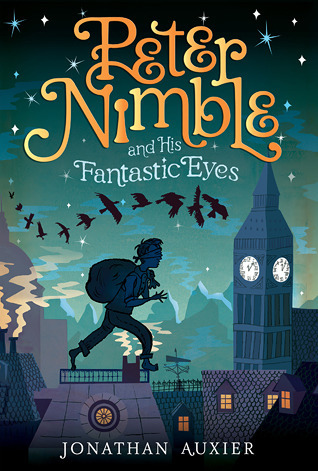 Sign into Goodreads to see if any of your friends have read Peter Nimble and His Fantastic Eyes.